Kanye West’s Spring/Summer “Inertia” rendition of the Yeezy Boost 700 has been setting hearts racing since images of the sneaker were first teased back in December. 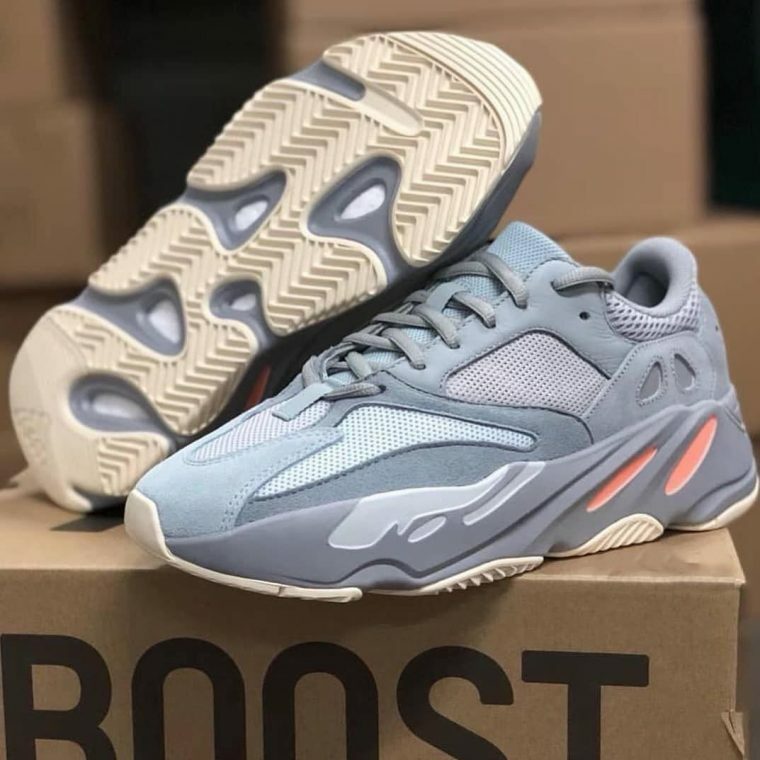 For those who are already obsessed with the tonal grey and coral colourway, you can now take a closer look at the pair courtesy of sneaker leak aficionados ONUS. A luxurious combination of leather and mesh adorns the upper in light and dark grey hues, emphasising the shoe’s wave inspired aesthetic. adidas’ wavy midsole provides a touch of contrast to the 700’s muted upper, as a vibrant pop of orange appears on the lateral sides. A creamy sole unit completes the look, bringing another unique touch to this release. The Yeezy Boost 700 “Inertia” is expected to arrive in Spring, so be sure to keep it locked for more updates and news on this highly anticipated silhouette.